This month, the CNY Philanthropy Center marked its five-year anniversary. To celebrate, we are looking back at how this building developed into our permanent home and as a collaborative space that is being utilized for the advancement of our region. Below is a collection of some of the special moments captured within the building throughout the years. Since 1917, the three-story Greek Revival building located at 431 East Fayette Street in Downtown Syracuse has stood the test of time, as generations of passers-by came and went. Formerly known as the University Club of Syracuse, the 18,000 square-foot structure once served as a private club. Now, nearly 100 years later, the building is being utilized as a hub for our area’s community members to convene on important issues, learn from one another and inspire philanthropy for the advancement of Central New York. 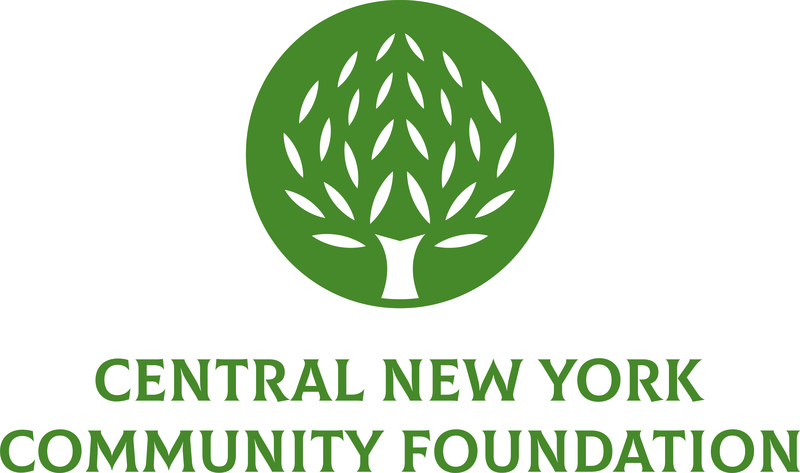 In 2009, the Central New York Community Foundation purchased the building and invested in LEED-certified renovations to make it an efficient and welcoming meeting place. In November 2010, the CNY Philanthropy Center celebrated its Grand Opening. The building provides ample and unique space for collaboration between the Community Foundation, private foundations and nonprofit organizations as well as business and community leaders. It is a beacon for the nonprofit community, serving both as a place from which to request funding but also a place to think, plan, meet and innovate. Currently home to nine nonprofit organizations, the Center is now at full capacity. With multiple meeting rooms and a community ballroom, there is abundant workspace available for use by nonprofit organizations. Nonprofit staff have the opportunity to gain knowledge from professional development programs and the various events held in the building. Many learning communities utilize the space to share common practices, challenges and successes to grow stronger. The Community Foundation looks forward to many more years for the Center to inspire new collaborations, ignite ideas and help advance our community to even greater heights for generations to come.